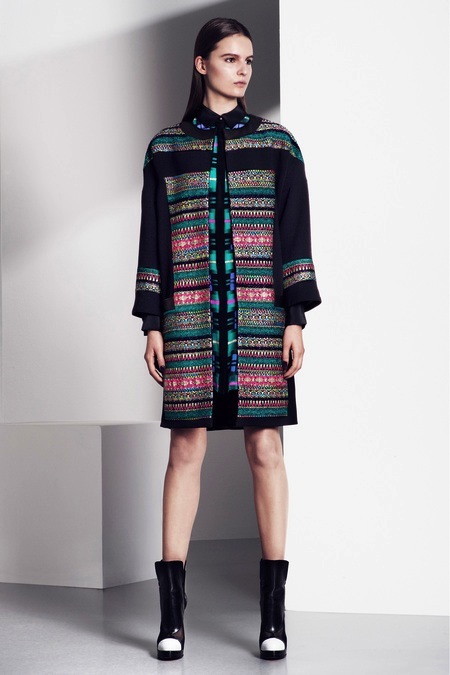 Prabal Gurung's Pre-Fall 2013 Collection showcases his signature silhouettes in vivid colors, prints and textures. 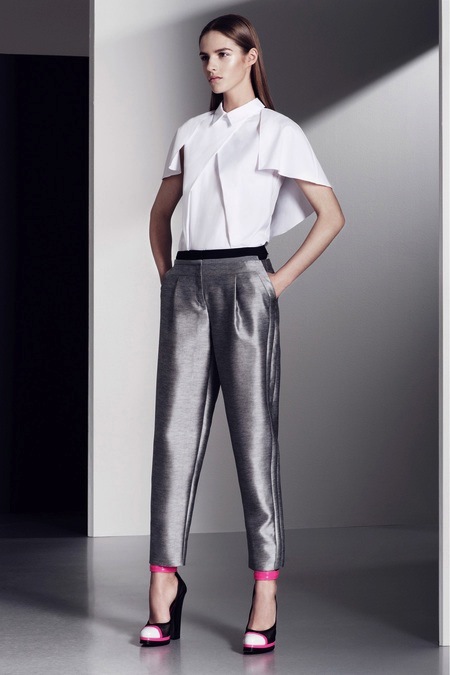 The construction of the pieces are flattering and the fabrics has stretch to them. Perfect for a woman's body.